Why is HighGrove’s Wood the Best? 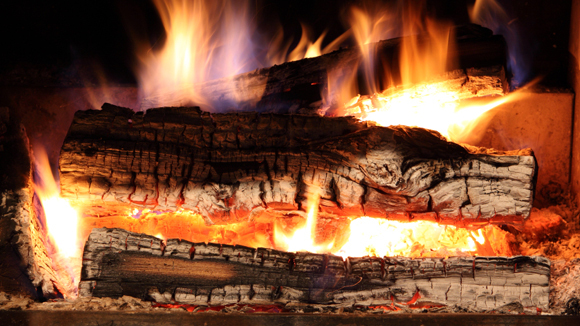 High Grove Tree has invested in state-of-the-art equipment to offer you the area’s best and most consistent seasoned firewood. Please click below to see our master team in action. Want to see our quality work for yourself? Then check out our latest video! Here's us removing an oak tree damaged by Hurricane Sandy. Watch our skilled climber dismantle the tree safely before it falls and becomes a potential harm to the homeowner and the neighborhood. Highgrove was recently featured at the trade show at the Morristown Armory. Their exhibit featured their many specialties, and Highgrove owner Jason Fragomeni was nice enough to talk to you about his company and what they do. To learn more, click on the video to the right. Here at Highgrove, we don't mess around. No tree service in New Jersey is quicker, more efficient, and more knowledgeable than Highgrove. We do the job with minimal damage to your property and ensure that your trees are not only healthy and not a risk to your property, but also alive and prospering for years to come. Highgrove is more than just a business for Jason Fragomeni; it's a way for him to give back to the community and the environment by ensuring that trees are healthy and continue to populate the environment, while unable to harm homeowners at the same time. 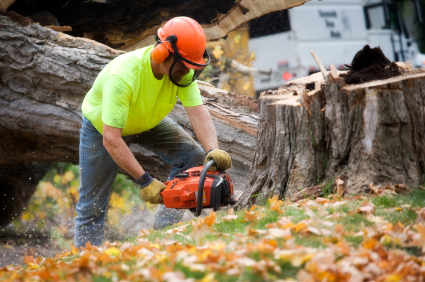 We specialize in cutting down downed storm trees safely and efficiently. Our team has over 50 years of combined experience and is insured. 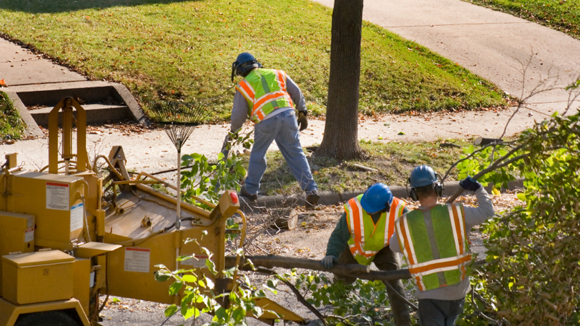 Rest assured that your trees will be removed safely and efficiently. We know that when trees fall it is a major inconvenience. When High Grove Tree arrives, your trees will be removed quickly. You will barely even know it happened. High Grove will turn that downed tree into firewood for the Winter. We also stock firewood for delivery. High Grove Tree's expert team will promptly cut your trees and dispose of them properly. At High Grove Tree our rule is "Safety First". 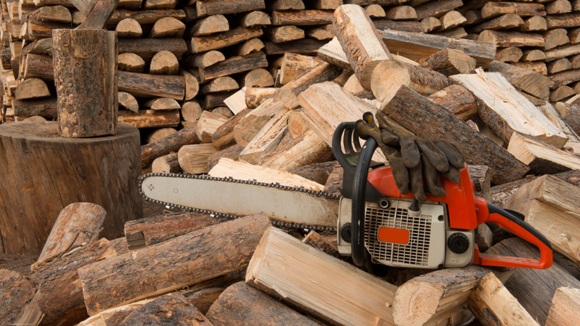 Our tree cutting professionals get the job done right. Burn the best fire you can imagine this Winter. High Grove Tree delivers superior firewood. 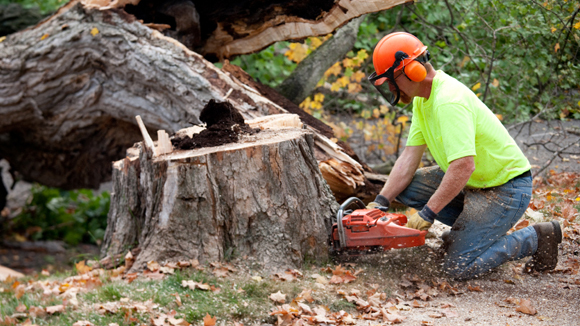 High Grove tree removal, tree service and tree cutting experts are located in Boonton, NJ. 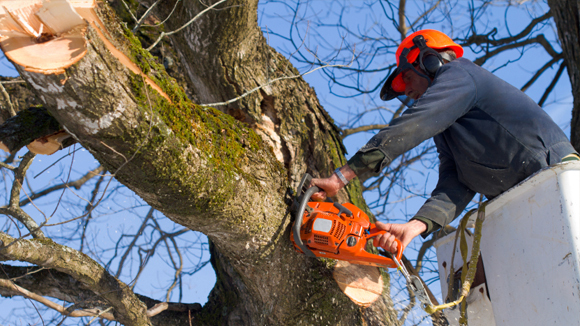 We provide the highest level of tree removal service in the state of New Jersey (NJ). We are proud to serve Morris County, Mountain Lakes Tree Removal, Montville Tree Removal, Boonton Tree Removal, Denville and the surrounding areas for all of their tree removal and firewood needs.